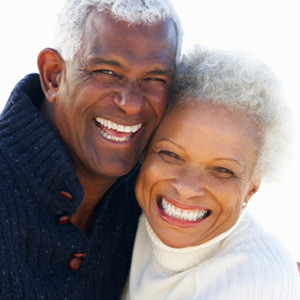 Find out how we can help you get a complete smile again. Don’t let tooth loss have the final say when it comes to the health of your smile. In this day and age, the dental restorations that our Venice, FL, dentist Dr. Clark Wright can offer are truly as close to real teeth as you can possibly get. 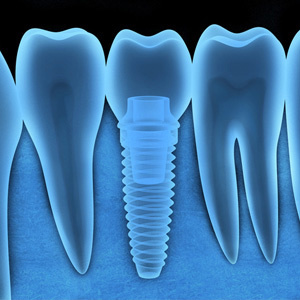 Have you been curious about dental implants? Want to find out what they can do to turn your smile around? As with any cosmetic or restorative procedure, the first thing we need to do is make sure that your smile is up for this specific treatment. This requires our Venice, FL, dentist to examine your smile and also take x-rays to ensure that your mouth is healthy enough to support implants. If we believe that you could benefit from dental implants then we will refer you to a trusted, local oral surgeon to place the implant. Since the purpose of an implant is to replace the missing tooth’s roots this requires the implant to be placed within the jawbone. While your oral surgeon will discuss all the specifics during your consultation we also know that you may want to know this information now so you can make an informed decision about whether implants are right for you or not. 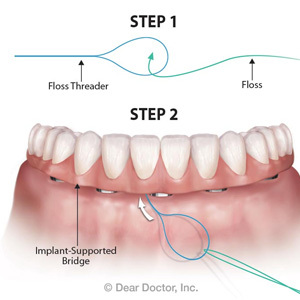 Implant surgery is minor and performed under local anesthesia. 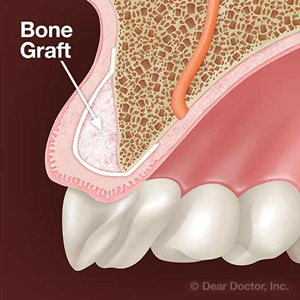 After your implant is placed there will be several months in which we will leave your mouth ample time to heal. During this time the implant and the jawbone will fuse together to become one solid and permanent unit. This can take anywhere from 3-6 months, depending on several factors. Once this is complete the abutment is placed. The abutment will connect the implant to the dental crown. This is where our Venice, FL, restorative dentist comes in. We pride ourselves on creating the very best dental restorations. The implant won’t be the part that everyone sees but the dental crown that is placed on top will be. We will create a dental crown that looks just like the rest of your teeth, so the only person who knows that you have a dental implant will be you. We will take impressions of your smile so that we can create a custom crown. From there, you will come into the office so that we can crown your implant. If you are ready to say goodbye to your tooth loss and say hello to a brand new smile then call our Venice, FL, dental office today to schedule a free consultation with us. Let’s find out if dental implants are right for you.